Portofino is Engineered Hand Sculpted 9/16" x 5". 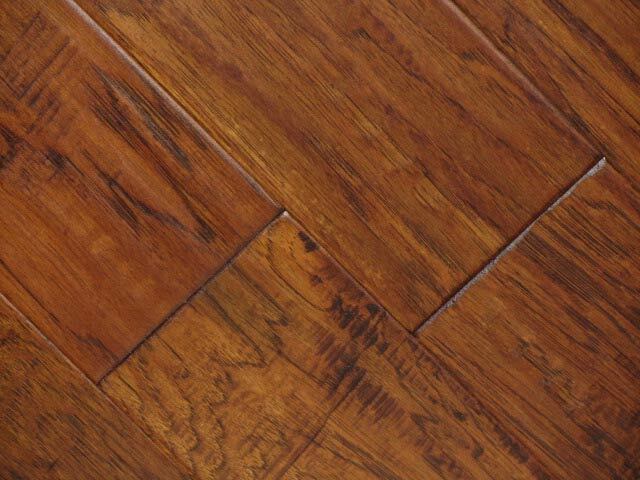 Flooring comes random length with a 4mm wear layer. Lengths are 11"-48" with and average of 30". It's protected by 7-coats of uv cured aluminum oxide finish and a 25 year limited residential warranty. This Portofino Hardwood Flooring Thermo Treated Series collection is made from 100% domestically sourced North American Hardwoods. 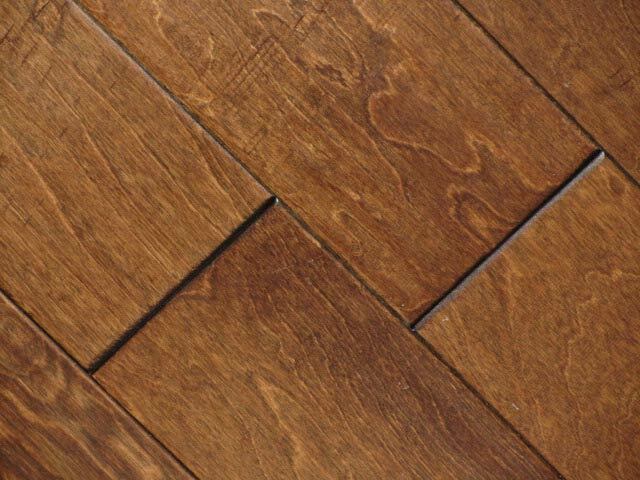 The hardwood surface layer is heat treated with a special thermo process that carbonizes the sugars in the wood. This process naturally deepens and enhances the true color and character of each piece of wood. NO STAINS, NO CHEMICALS, NO SOLVENTS! The deep colors and three dimensional, opalescent appearance of the enhanced grain turn ordinary into something quite extraordinary. The core material used in the construction of the collection is specially formulated wood core that ensures superior product performance while preserving our environment. 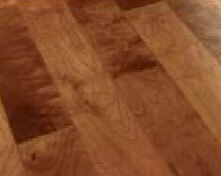 McCurley's Floor Center, Inc. and MacFloor.com have been proud to offer Portofino Hardwood Floors for many years. In addition to our national distributor channels, you can find Portofino Hardwood products in our flooring showrooms in the Northern California/Bay Area at San Ramon and Concord, CA. These showrooms display a large selection of Portofino Wood products available for instant purchase or to be shipped nationwide. 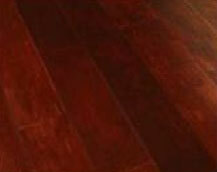 McCurley's Floor Center is licensed, bonded, and insured, and our in-house installers have knowledge and experience with the Portofino Hardwood Floor selection. Our professional staff can help you with any hardwood or other flooring project from sample selection to free estimates and consultation to delivery and flooring installation. At MacFloor.com and McCurley's Floor Center we specialize in green and environmentally-friendly hardwood and flooring products designed for sustainability. 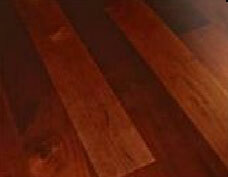 Come visit us and see our line of Portofino Hardwood Floors today!